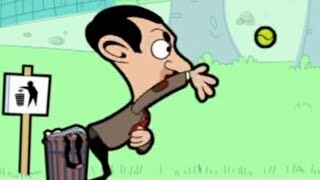 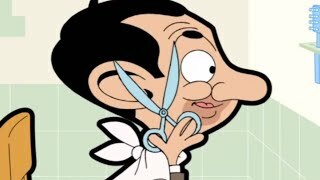 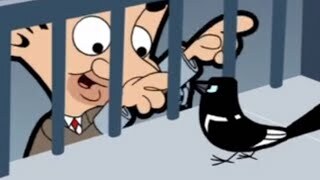 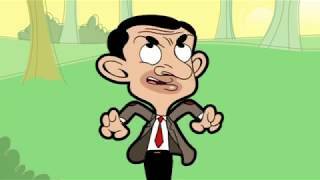 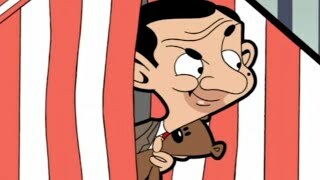 Mr Bean Animation Full Episode - Artful BeanMr. 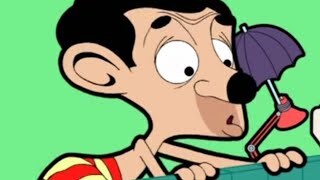 Bean buys a piano to learn how to play it. 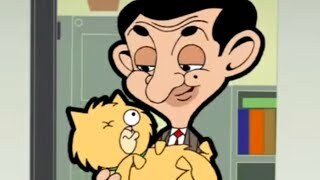 He is given a self playing keyboard by a piano teacher.